American job titles and responsibilities are constantly morphing to suit the economic and cultural transitions of our madcap age. Euphemisms are often the way recruiters dress up old job titles to narrow the field to specialists. A “hash slinger” is now termed a “culinary resource professional.” Kidding aside, today’s workers are often forced by marketplace realities to undergo at least one rapid job change over their adult lives. Many enroll at online colleges and trade schools to garner fresh skills that fit their experience and previous training. Some of these hot new careers you may have never heard of are “green-collar” jobs. These jobs are on the rise as the business world responds to dramatic increases in energy costs and environmental regulation. And while disposable income seems threatened by a roller-coaster economy, other new careers are springing up to suit those who have cash to spend. Traditional hospitality careers are increasingly marching to the ecotourism drumbeat. According to the International Ecotourism Society, ecotourism is growing at three times the rate of traditional vacationing, increasing annually up to 30 percent. If you’re just preparing for the field, seek an associate’s degree in hospitality, travel, or tourism. If you’re already aboard, why not train to manage a hotel, bed and breakfast, spa, or resort with a graduate degree in business or hospitality? The majority of lodging managers are self-employed professionals. Top earners in 2007 averaged $83,240 for the year. 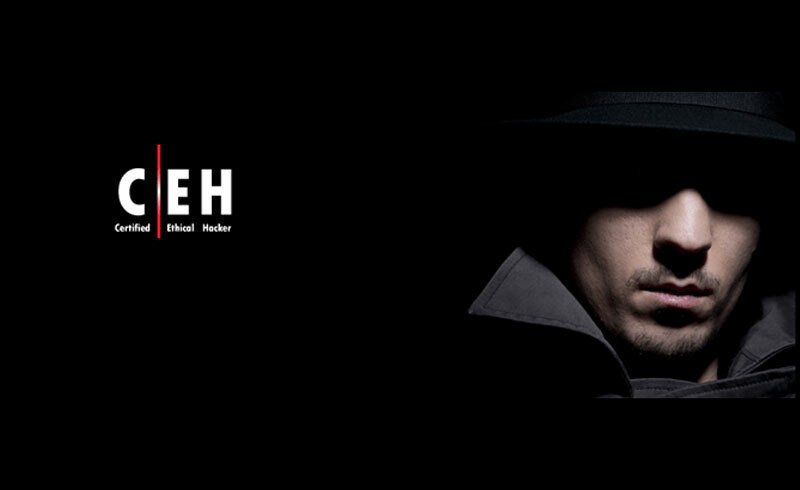 Ever hear of a certified ethical hacker? That’s the professional IT certification for a computer scientist that works as a security specialist, forensic investigator, or network defense architect for corporations, the government, and law enforcement agencies to help prevent hacking or to track down perpetrators. To get into the field, you’ll need more than the hacking skills you tweaked together in your garage. Begin by earning a bachelor’s degree in computer science or information technology. You can get additional online college training in network security. The top 50 percent of computer scientists earned between $97,970 and $123,900 in 2007. Don’t be so shocked. Even Sparky sometimes needs help to keep from gnawing through the neighbor’s bed of prized roses. Once the local vet has ruled out physical ailments that can contribute to rude pet behavior, people who love their animals may need to call in a trained, certified behaviorist or pet psychologist. As with human patients, pets can be analyzed and taught to act contrary to destructive impulses. There are even certified applied animal behaviorists. To get into the field, you’ll need a master’s or doctorate degree in psychology, preferably with additional work in zoology and animal behavior. Salaries vary greatly by locale, but can be upwards of $90,000 a year. There are companies who are greatly concerned with increasing energy efficiency. And there are those with a conscience, striving to reduce their carbon footprint. When Yahoo! decided to go carbon-neutral by 2007, they hired a director of energy strategy and climate change. Combine your thirst for conservation with an engineering degree to prepare for this thriving field. The U.S. Labor Department predicts a hefty 25 percent increase in environmental engineers during the 2006-2016 decade. In 2007, the top 50 percent earned between $70,000 and $106,000. Among those who care about their appearance, many are born with amazing taste; some have to work for it. Fashion designers and consultants help those who can afford personal attention to transform their image. You can be the one to consult on hair, makeup, and fashion–and then be the one to take your clients shopping. Get career training through an associate’s or bachelor’s degree program in fashion design. Top earners in the fashion design trades in 2007 took home $121,640 on average. The cool streaming videos and eye-popping CD covers that get delivered to the screens of millions of cell phones and PDAs each hour are designed to make you spend money. Information architects create the structure and mind-manipulating patterns (site maps) of each mobile delivery. You’ll need to learn about marketing, strategy, and user testing through a degree program in computer science, Web design, or business. There’s even an IT certification for professional mobile architects. Salaries range into six figures. As our world rapidly evolves, it’s no surprise that the work landscape is evolving as well. You can prepare for and keep up with the changes by updating your training and credentials.